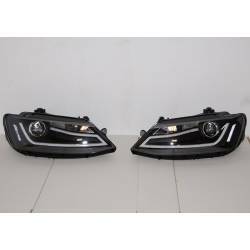 Headlights with Daylight or Angel Eyes, for VW BORA / VW JETTA. 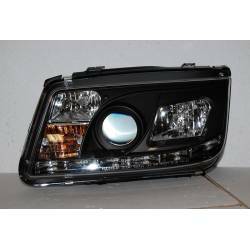 Wide online catalogue of Daylight - Dayline or Angel Eyes Headlights for your Bora / Jetta. Compatible products for your Bora / Jetta. Big quality and perfect fitting. One year warranty.